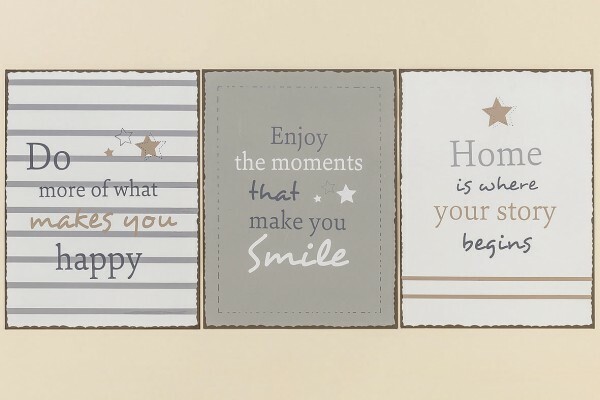 Contemporary Lifestyle Signs to remind you every single day to enjoy life to its fullest. Printed on metal and in up to the minute colours, surly they find a place in every home. Related links to "Lifestyle Sign"
Customer feedback for "Lifestyle Sign"